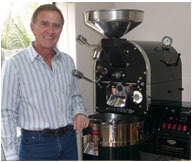 The owners of Moka Coffee Roasters have imported a state-of-the-art Diedrich coffee roasting machine from the USA-based Diedrich Manufacturing, one of the world’s leading coffee roasting equipment manufacturers. At Moka Coffee Roasters, the art of coffee roasting is therefore underpinned by advanced technology and a lifelong, genuine passion for every aspect of quality coffee. 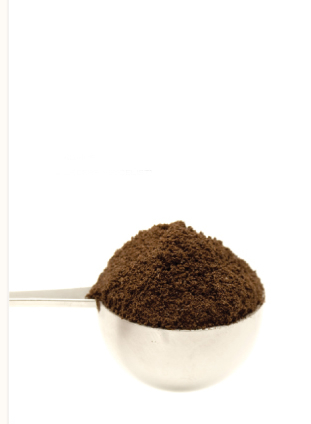 When roasted, coffee beans set free a complex combination of hundreds of different aromas. Half of this is lost every two to three weeks. Moka Coffee Roasters therefore believes coffee should be consumed within three weeks of roasting to benefit from the full flavours of the coffee. As a result, we roast on demand and we indicate the roasting date on all our products so that you can really enjoy fresh coffee. Moka Coffee Roasters blends coffee according to the unique tastes and preferences of individuals as well as the owners of coffee shops, hotels and other institutions in the hospitality industry. Each client’s private blend is captured on our database to ensure easy re-ordering or to allow the client to experiment with different combinations of roasted coffee beans. Moka Coffee Roasters provides advice on coffee roasters, coffee-making machines and the roasting, blending, storage and preparation of coffee. Kindly contact Moka Coffee Roasters for the latest price list and order your coffee via phone or e-mail. Coffee orders can be couriered to clients all over South Africa.